Learn about the positive measurable impact of a Housing First approach and its moral, fiscal, and quality of life implications. 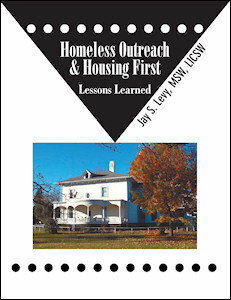 Explore the relationship between Homeless Outreach and Housing First, as well as understand the five basic pretreatment principles that can be applied to both. Learn how to utilize a Pretreatment Approach with individuals experiencing major mental illness and addiction. Understand how to better integrate Housing First and Homeless Outreach initiatives with homelessness policy.